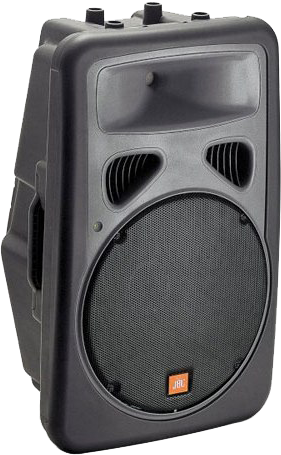 Professional Equipment used during DJ performance. 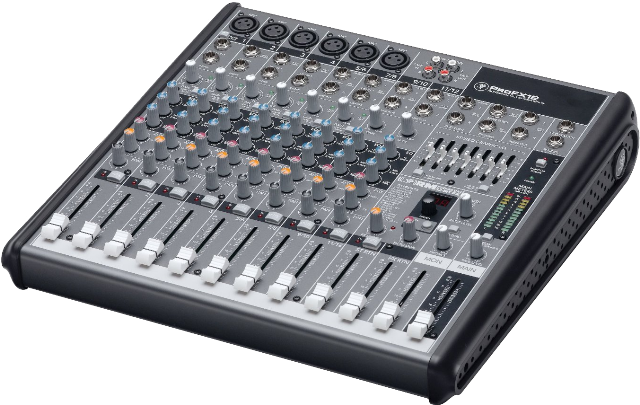 We carry professional grade DJ equipment to ensure the highest quality not just in service, but in Audio output as well. We never rent equipment from a store nor do we ever rent out our equipment for usage. That is why and that is how we keep our equipment in good condition. Preferred DJ includes a professional grade audio mixer which allows to connect other sources to our sound system such as an iphone, violinist, drummer, or even a live band. 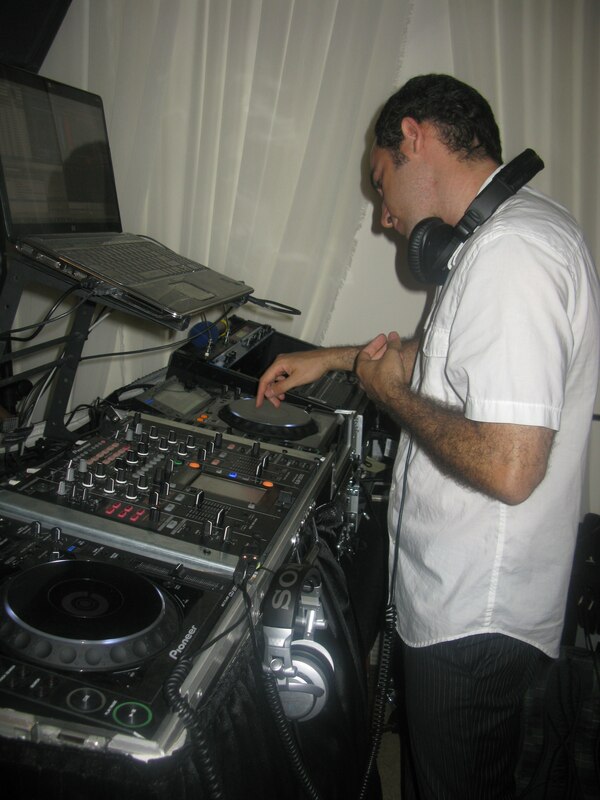 We use professional grade equipment designed for professional DJ and live bands performance. For optimal sound quality with our JBL Pro 3 Way speakers, we use Mogami Audio Cables. To properly adjust audio output to various surrounding, we use devices designed for it. Here is preview of the surrounding we can optimize the sound for. We use Monster Pro Audio for serious power surge protection. We use advanced hardware to prevent static, hissing, and feedback.